OPT-IN on the banking page! 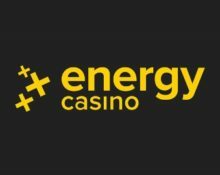 Deposit for a reload of up to 150 EnergySpins! The classic fruits are definitely here to stay, especially now that they have cubic shapes and can be stacked for massive wins on NetEnt’s latest creation Strolling Staxx: Cubic Fruits. And it gets even better as they are valued at €0.20 per spin. 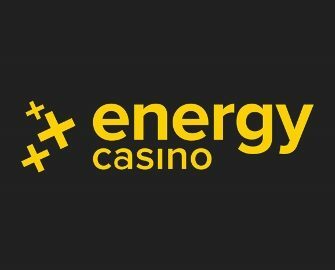 Deposit today and you could enjoy instantly up to 150 EnergySpins. Need some extra booster to get through all the excitement? Not to worry, you can claim their 50% Weekly Reload Bonus, up to €50, to bump-up your balance for an extended play time plus earn double loyalty points when spinning on Raging Rex. Bonus terms and conditions apply. Ready for a reload of Energy Spins on Strolling Staxx: Cubic Fruits from NetEnt? 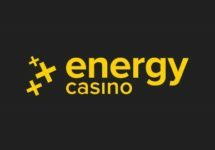 Then make sure to deposit today at Energy Casino as the offer expires at midnight. 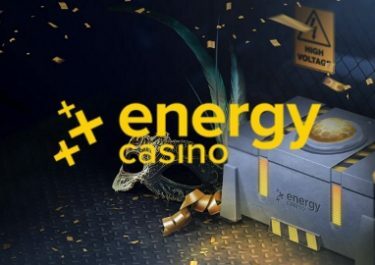 Up to 150 Energy Spins on deposit are up for grabs. 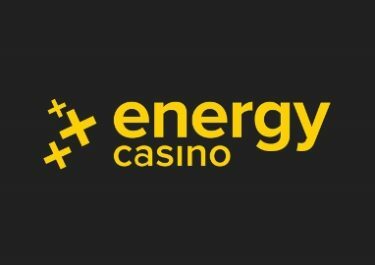 Deposit €10+ | €50+ | €100+ to instantly receive 15 | 70 | 150 Energy Spins at €0.20 on Strolling Staxx: Cubic Fruits. To receive your Energy Spins, go to the banking lobby and select the offer after you have picked your payment method. You will receive the Energy Spins automatically upon making the required deposit. Only one offer per player. Wagering requirement is 15x FS winnings within three days, subject to the Energy Casino bonus terms and conditions. 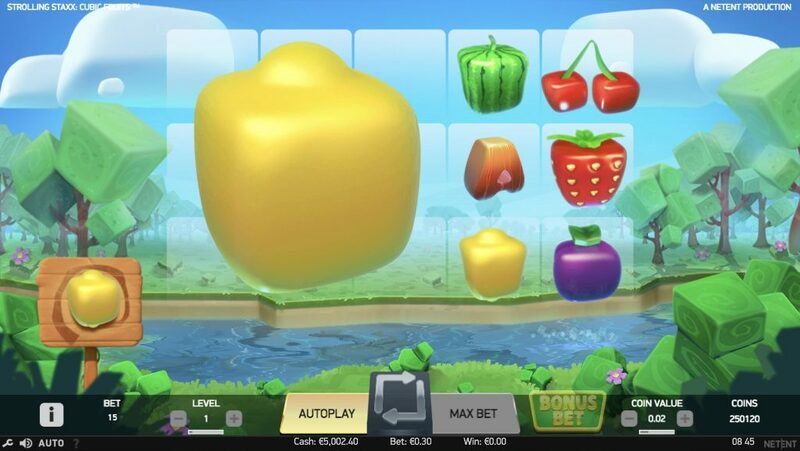 Strolling Staxx: Cubic Fruits is a video slot with five reels, three rows and 10 fixed pay lines, featuring wild substitutions, colossal symbols, a Bonus Bet and a respin feature. The slot is a low to medium variance game and has an RTP of 95.98%. Activating the bonus bet results in an RTP of 95.95%. You can score a maximum win of 500 times your stake for a full screen of wild or melon symbols. A full screen can happen repeatedly in a respin sequence, taking the overall win potential well past 1,000 times your stake. Bet sizes range 0.10 to 20 coins for standard play and 0.15 to 30 coins with the bonus bet activated.